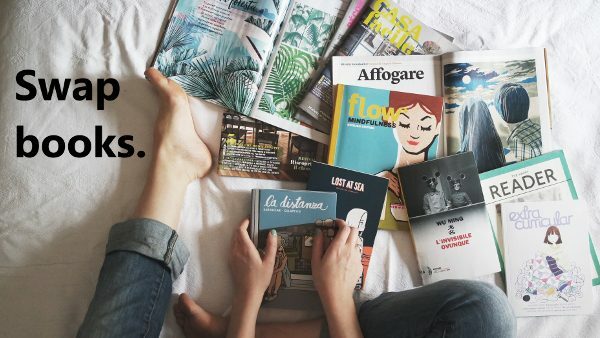 From instant stress relief to keeping your mind sharp, reading has a lot to offer. 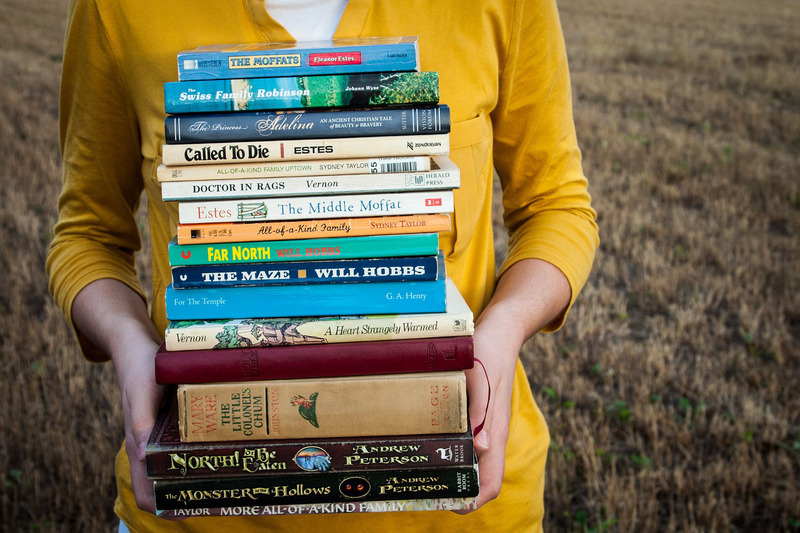 If you are wondering how you can fit books into your busy schedule or build a lifelong reading habit, here are 18 ways to read more books. 1. 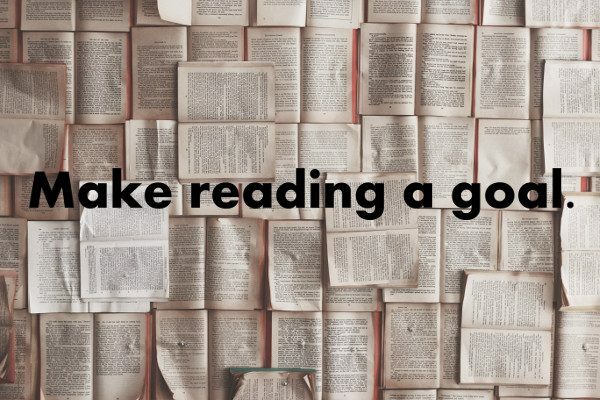 Make reading a goal. One book a week? 30 books a year? Twenty minutes or pages a day? Having a specific reading goal in mind can help you stay motivated when you are tempted to binge watch your favorite series on Netflix instead. 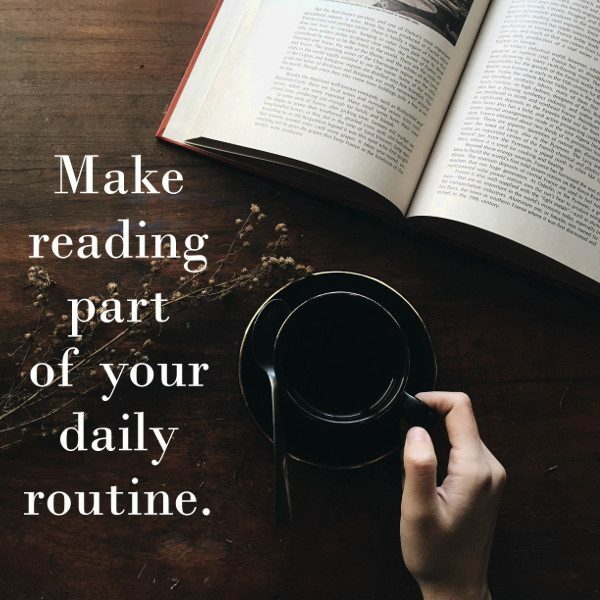 Whether it’s the first thing you do in the morning or the last thing you do before drifting off to sleep at night, try reading at the same time every day. 3. 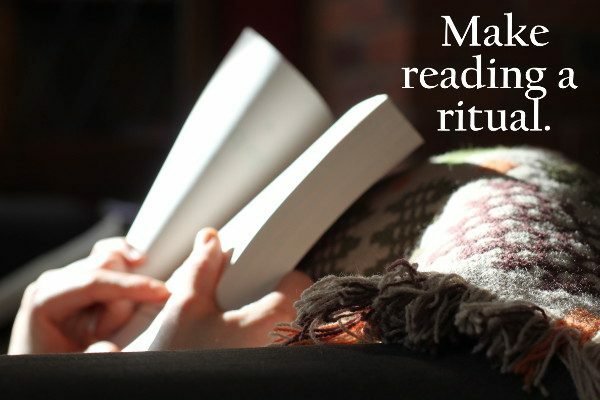 Make reading a ritual. Make the whole reading experience enjoyable by turning it into a ritual with a quiet reading nook, comfy blanket, and whatever else makes you feel blissfully at peace. 4. 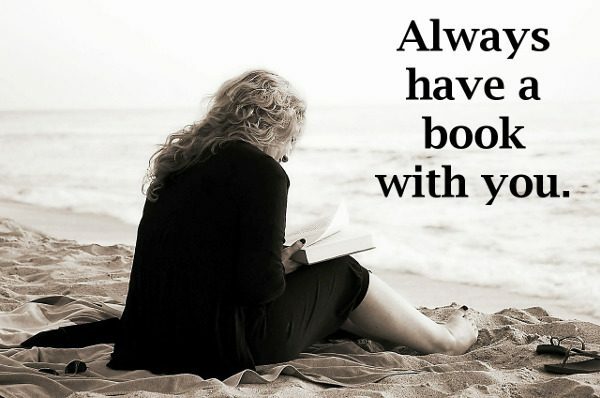 Always have a book with you. On the other hand, one of the best ways to fit reading into a busy schedule is simply to have a book with you at all times. Pull it out whenever you have some downtime, such as on the bus or in a waiting room. Have a long commute or other time during your day when your hands are occupied, but your mind isn’t? 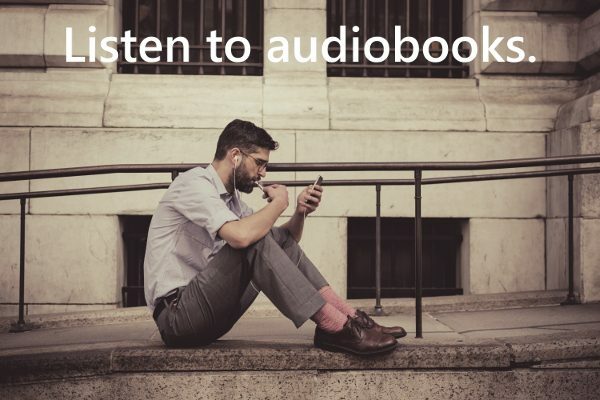 Try an audiobook and listen to your next read. 6. Keep a book journal. 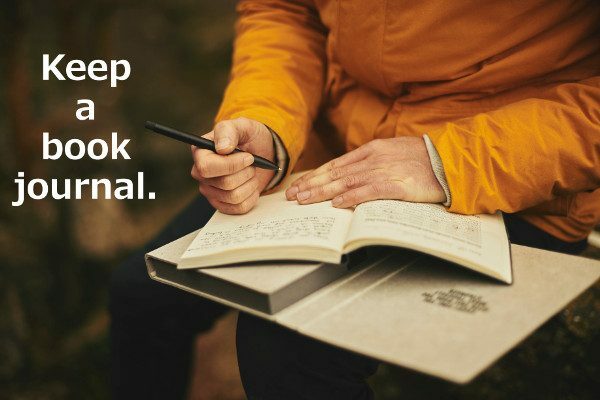 Journaling about reading can help you keep track of which books you’ve read and whether or not you enjoyed them. 7. 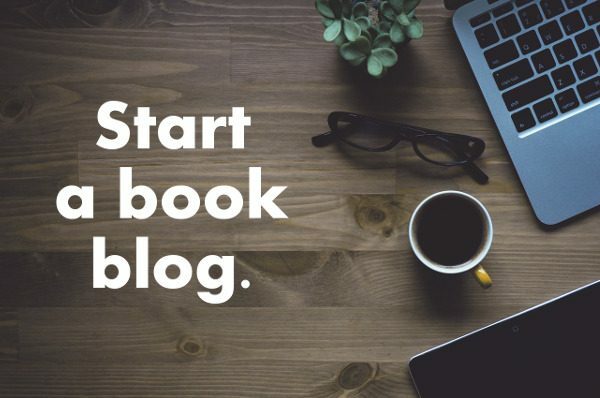 Start a book blog. 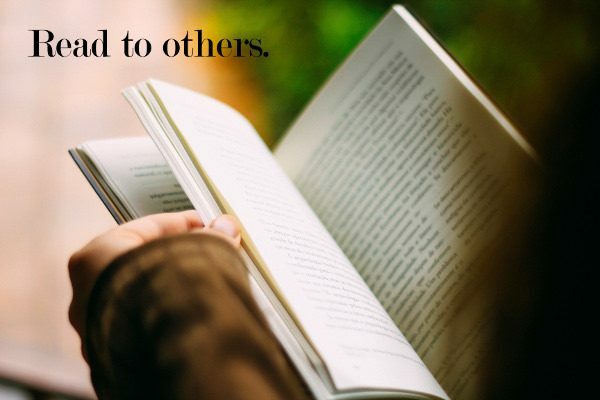 As others read and comment on your posts, you might find yourself naturally wanting to read more so that you have something new to write about. 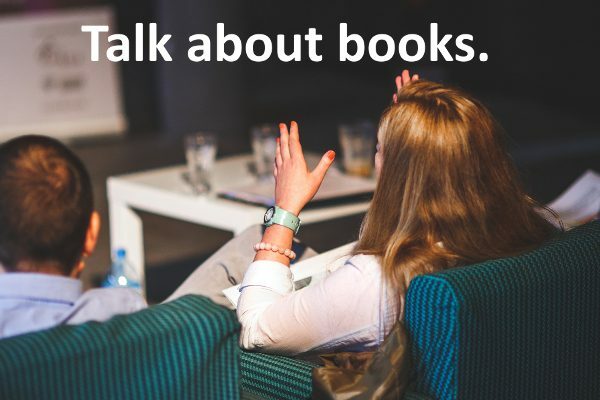 Talking about books can help you get excited about reading, so find a friend and start chatting! 9. 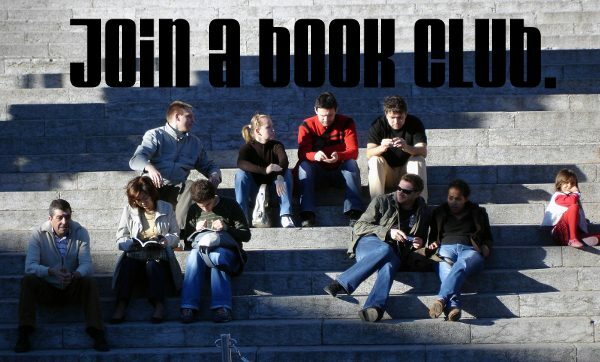 Join a book club. You can probably find one in your area, but if not, consider starting one with some friends or looking for an online book group. 10. Read to a child. 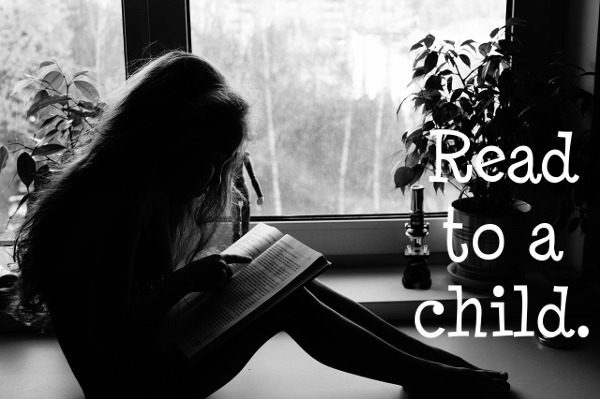 Rediscover a love of books by reading to a child. You might just find yourself enjoying that picture or chapter book as much as the child in your life does. If you enjoy reading aloud, you might also consider volunteering to read to the elderly or the blind. Try switching books with a friend or participating in a book exchange program. 13. Find out how you enjoy reading. 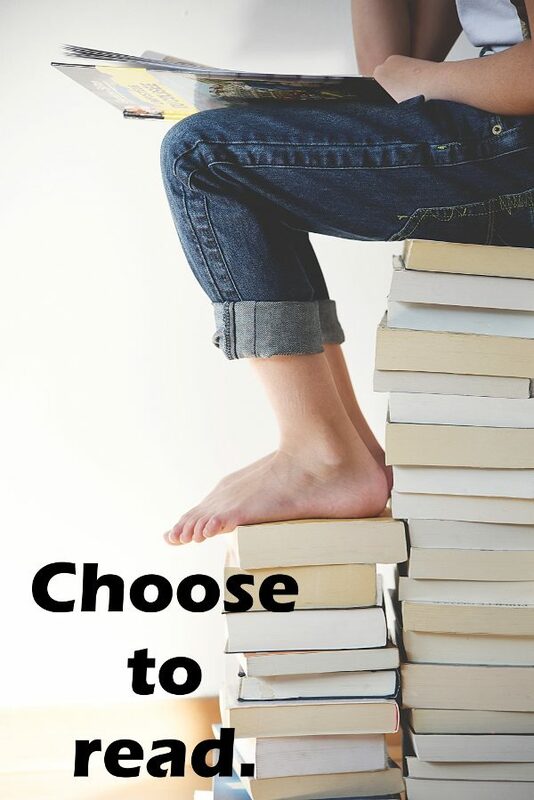 Do you like to read one book at a time or several? Are you more of non-fiction or fiction kind of reader? Try different things to find out what works best for you. 14. 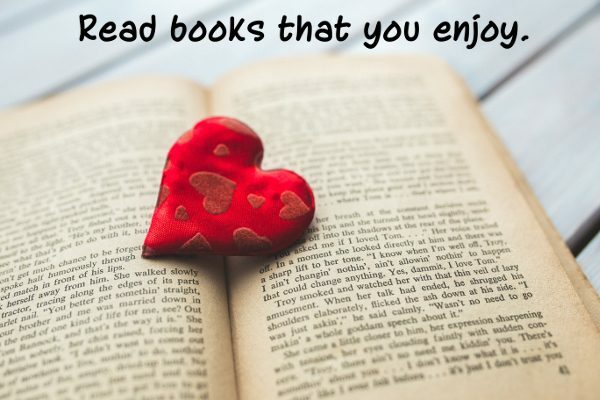 Read books that you enjoy. Don’t waste time with a book that you don’t enjoy. Give it fifty pages and then drop it if it’s just not working for you. 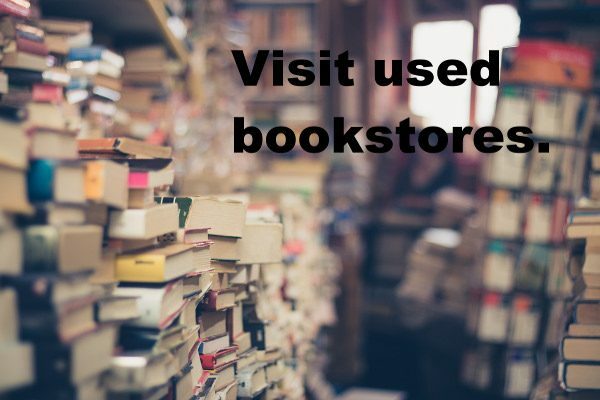 Check out your local used bookstore for some cheap reads. 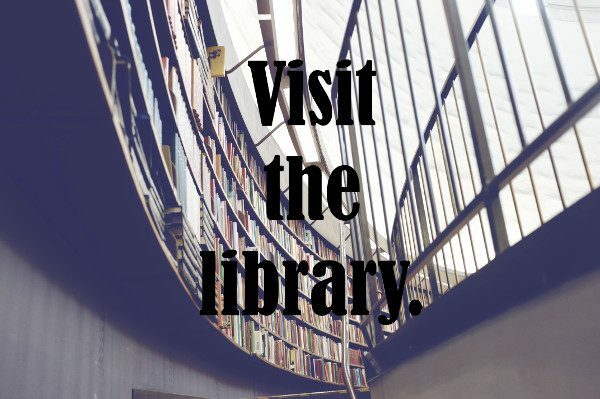 Or just take a trip to the library and borrow some new books for free! 17. 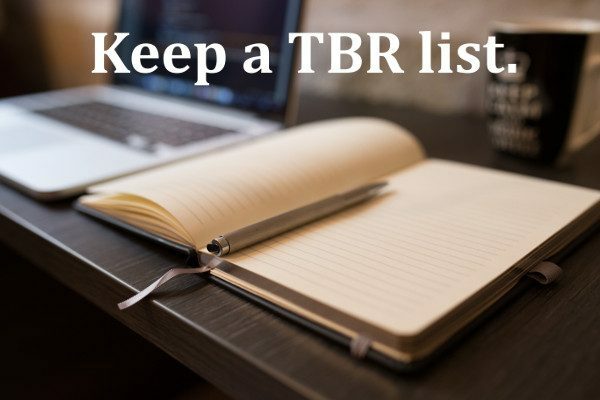 Keep a TBR list. Making a to-be-read list of books that sound interesting means that you’re never at a loss about what to read next. Put down your phone, turn off the TV, and make reading a priority. You won’t regret it! What helps you read more?